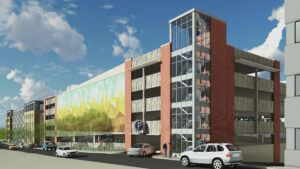 The City of Brockton is Proposing to construct a much needed 414 space public parking garage to support existing businesses and spur additional economic development in downtown Brockton. The City is also proposing downtown vehicular circulation improvements which include a new street connecting Petronelli Way and Court Street, and the conversion of Petronelli Way to accommodate two-way traffic. The newly constructed garage and associated street improvements will facilitate a new parking management plan (in line with the recently commissioned Brockton Parking Study) and free up existing surface lots for redevelopment in line with the Downtown Action Strategy plan. With these infrastructure improvements, the City will be primed to help existing downtown businesses thrive as well as enticing new business growth in the downtown, spurring additional economic development. • The garage will be the catalyst for further growth in the downtown by allowing the City to consolidate parking in one central location. This will free up other surface lots for re-development as described in the downtown action strategy. • The City will own the garage and the parcel of land on which it sits. The City will operate, manage and maintain the garage and retain all associated revenues. • Once constructed the garage will be a revenue generating asset. Based on the projected operating budget, garage revenues will meet or exceed costs associated with the $2 million financing request being made of the City. 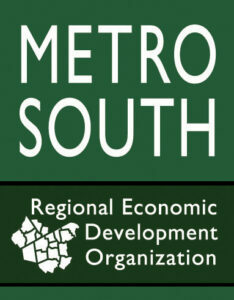 • The garage and infrastructure improvements will be an example of a successful public private partnership. This is beneficial to the future redevelopment of the City as others may look to partner in a similar manner. Showing that the City has successful PPP experience will go a long way towards attracting additional private sector investment. • The circulation on improvements proposed as part of this project – new street and two-way Petronelli – will be the first step in the process to turn Main Street back into a two-way street. 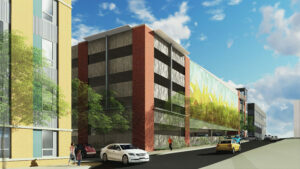 • Additionally, a proposed shared use parking agreement will allow for spaces in the garage to be utilized during non-business hours to spur increased development of dining, arts, and entertainment venues in the downtown. The garage will help to activate downtown nightlife allowing the City to begin offering a multitude of live/work/play opportunities. • The ground floor retail space in the Enterprise building will prove much more viable for a restaurant operator if the garage parking is available. • $10 million from the Commonwealth of Massachusetts via its MassWorks program. The Commonwealth has already announced its award of these funds, and its support for this project. All that remains is for the City of Brockton to accept the award as part of this comprehensive financing package for the project. • $2 million from the City of Brockton utilizing the bonding authority granted under the District Increment Financing program. The $2 million bond is supported by the additional increase to the tax base generated by revenue from new downtown development to date. • $400,000 equity contribution from Trinity Financial. Additionally, Trinity will be providing working capital to the project to cover design and engineering costs during the pre-development phase. • The MassWorks program is looking to make its 3rd large investment in the City of Brockton. Accepting these resources and utilizing them in an efficient manner will open the door to additional investments in the future. – Brophy and Phillips, Trinity and Capstone Communities – by making the requested infrastructure investment in the garage this will allow for other developers to come into the City and make additional investments. 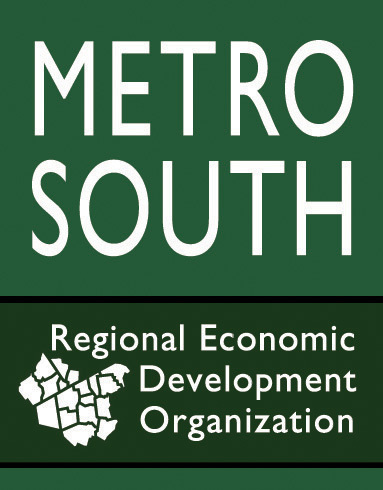 •According to the Downtown Action Strategy, the development opportunities created by the proposed parking garage and traffic circulation improvements has the potential to generate approximately half a million square feet of new development and generate millions in additional tax revenue to the City of Brockton.